*NSYNC was one of the world’s most popular and successful pop boybands in the 90’s and early 2000’s. They sold over 50 million albums worldwide and received eight Grammy nominations during their successful run that lasted from 1995 until 2002. 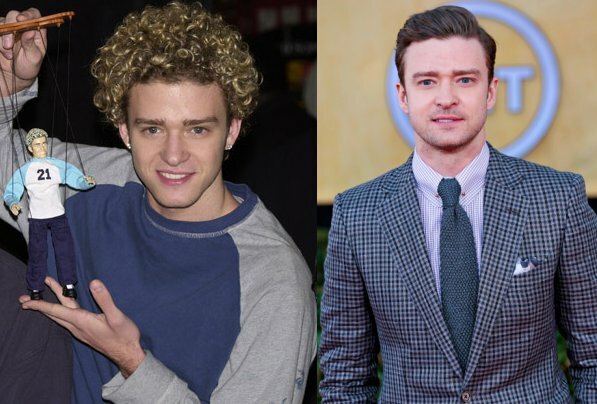 Now that we know they’re reuniting, read on to find out secrets you never knew about Justin, Chris, Joey, J.C., and Lance and relive the glory days.